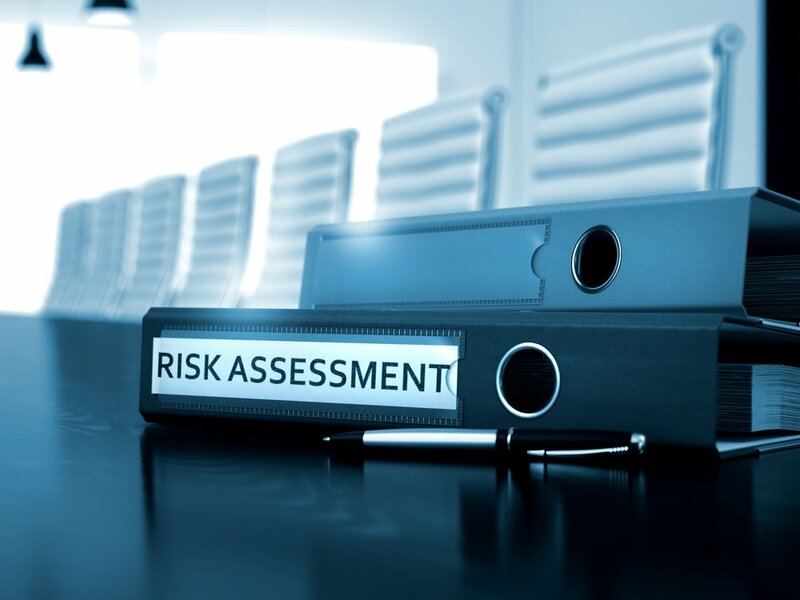 A risk assessment can help identify critical events that could impact your organization, some of which you may not have taken into consideration. This includes the amount of time needed to recover and restore operations and assessing the likelihood of that event happening, and the severity of the event. If your business doesn't have a Business Continuity Plan for disaster recovery, you can download our templatehere.